Following the takeover of US-based Exide Technologies’ sole Indian plant, Exide Industries will go ahead with production of lithium-ion batteries. It has formed a joint venture with Switzerland-based Leclanché under a 75:25 equity partnership agreement, and this firm will manufacture the lithium-ion cells. An Exide executive said that according to the agreement, Leclanché, besides picking up an equity stake, would provide the technology and necessary licences. Exide will arrange for raw material and be responsible for production and sales. These batteries are expected to hit the market in 2020. This marks Exide’s maiden venture into lithium ion batteries. The firm said capital investment is likely to grow as the manufacturing lines near commissioning. The module and battery pack assembly lines are expected to be operational by H2FY19 and lithium-ion cell production plant by mid-2020. In the intervening period, cells will be sourced from Leclanché’s plant in Willstätt, Germany. Exide has been on the lookout to enter this segment since late-2016. “The deal with Leclanché is the first step towards manufacturing lithium ion cells,” the executive added. Exide is banking on its partnerships, and deals with vehicle makers for sales. 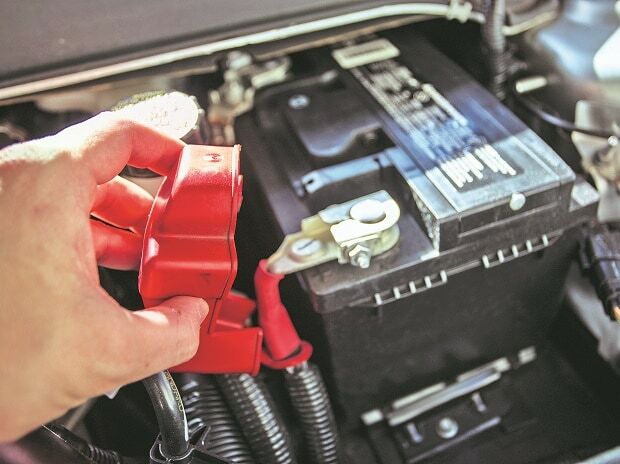 The executive added that the batteries are likely to be branded under the Exide mother-brand. Besides, options remain open for contract manufacturing of lithium ion batteries for other buyers.